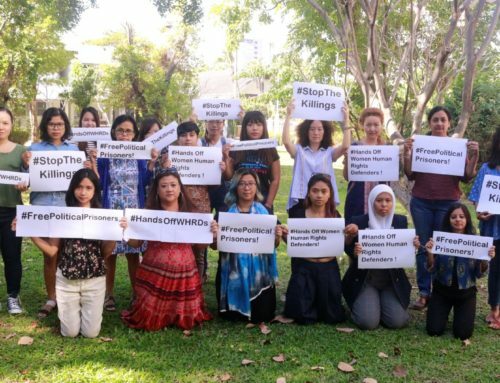 The Asia Pacific Forum on Women, Law and Development (APWLD) call on the Indonesian President, Joko Widodo to halt the planned execution of Mary Jane Veloso and grant her a full re-trial. 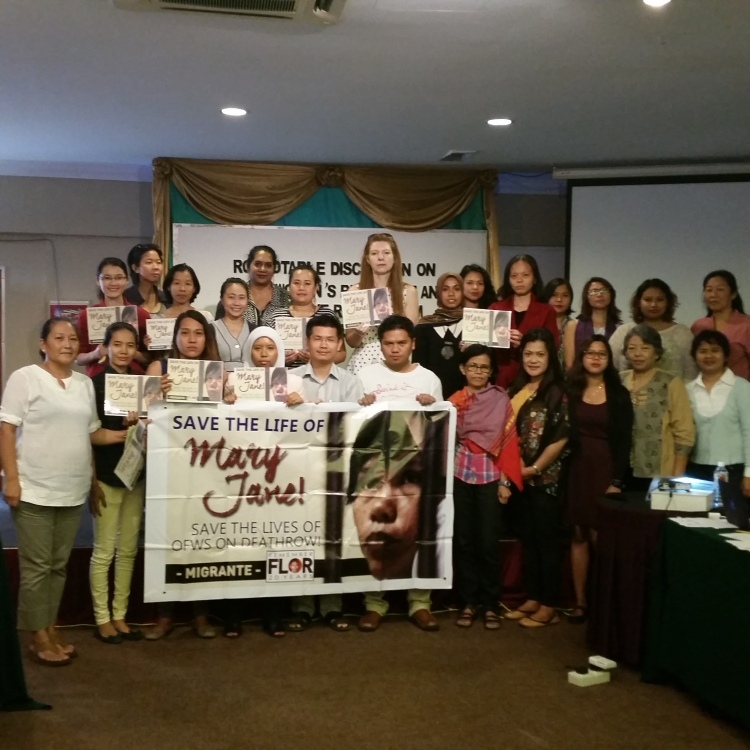 APWLD is convinced that Mary Jane Veloso was not granted a fair trial. Mary Jane is a victim of exploitation. Accused of drug trafficking, it’s clear that she was used as a drug mule and was in no way central to any form of organised crime. Seeking work as a migrant domestic worker, Mary Jane was necessarily dependent on informal migration agents. She wrongly trusted contacts to facilitate migrant work and, as a result, carried illicit drugs in her luggage. Mary Jane was denied the right to a fair trial through, inter alia, the lack of a competent interpreter. Article 14 of the International Convenant on Civil and Political Rights guarantees the right “To have the free assistance of an interpreter if he (sic) cannot understand or speak the language used in court;”. The interpreter provided was able only to translate into English and was an unqualified student. Mary Jane did not understand the court process nor the questions put to her as she speaks Tagalog, not English. 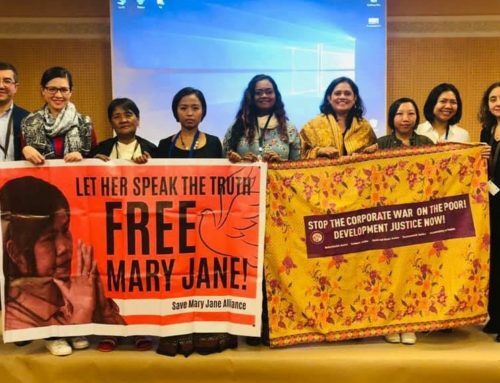 Indonesia’s National Commission on Violence against Women, Komnas Perempuan, has reviewed the case and believes that Mary Jane is a victim of trafficking and should have her review appeal granted. 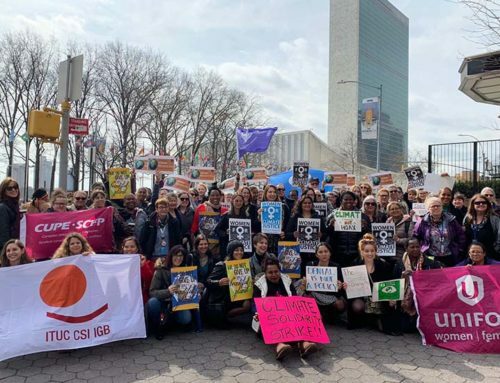 They contend that the Palermo Protocol to Prevent, Supress and Punish Trafficking in Persons, especially women and children, to which Indonesia is a signatory, should be applied to her case. The situation Mary Jane finds herself in could happen to millions of women from the Asia Pacific region, particularly Indonesian women. 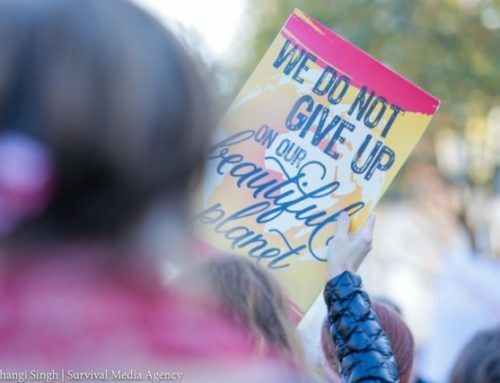 With an estimated 3 million Indonesian women forced to migrate to obtain a living, the Indonesian government should be doing everything possible to improve the rights of migrant domestic workers, rather than executing those who have been clearly exploited. The execution of Mary Jane and the denial of a review, could expose Indonesian migrant workers to greater risk. A number of Indonesian migrant workers have been executed abroad. The Indonesian government has made diplomatic representation on their behalf in the past and continues to do so for the more than 200 currently on death row. The moral authority to appeal on behalf of Indonesian migrant workers will be easily countered when the Indonesian state executes vulnerable women migrant workers itself. On Mar 26, Indonesia’s Supreme Court rejected Veloso’s appeal for a judicial review, with no explanation. On April 24, the Philippines filed its second appeal for judicial review. Their review includes new evidence that Mary Jane was a victim of crime. Mary Jane’s biggest crime is the crime of poverty. If President Widodo enforces the death penalty and does not grant Mary Jane a re-trial, he will be punishing her for poverty and condemning many more to similar fates. 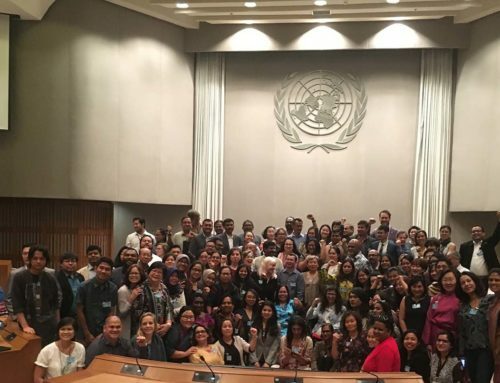 APWLD is membership-driven network of over 180 members from 26 countries across Asia Pacific.